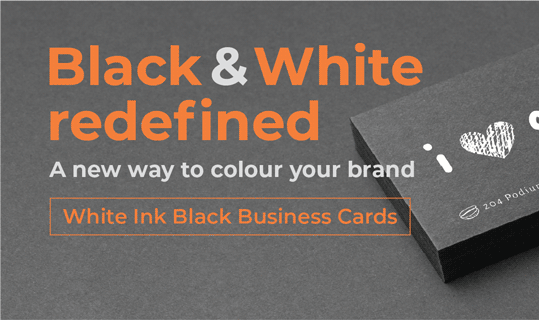 Brilliantly printed wide range of business cards, produce to make the lasting impression. 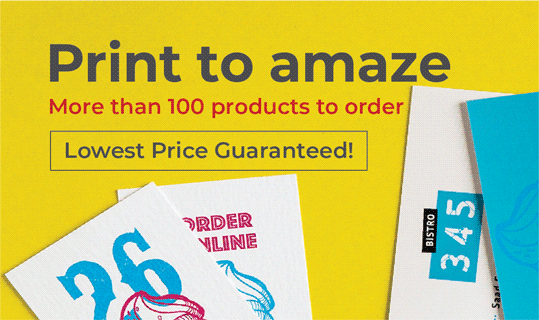 Four kinds of flyers to choose with great prices on all quantities. 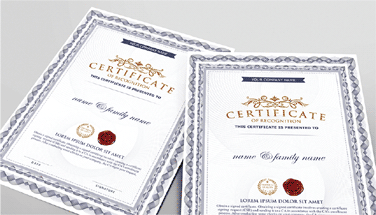 Try newly added Waterproof Flyers. Wire-O bound. 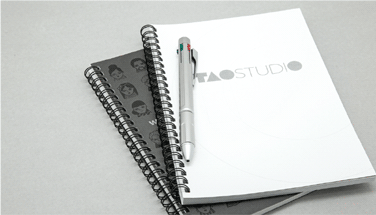 Ideal for reports, instructional books, manuals or any document that requires to lie flat. Be classic, or premium. 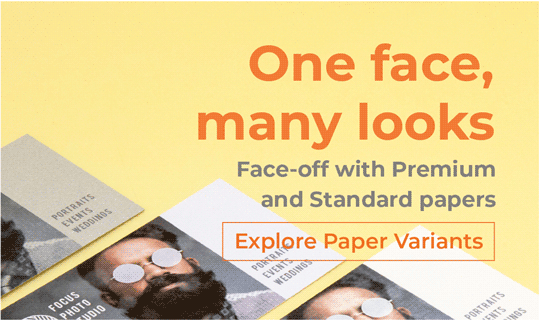 Range of papers to match your brand, or your personal style at its best. 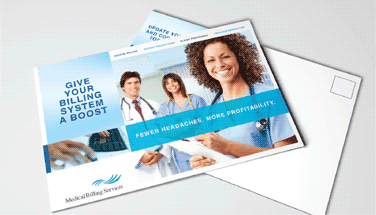 Showcase your business personality through array or paper selections to print with. 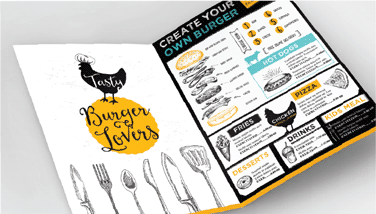 Versatile, compact Trifold and Half-fold menus, offered pre-folded in selective matt coat papers. 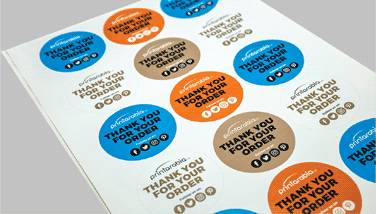 Self-adhesive kiss cut offset stickers. 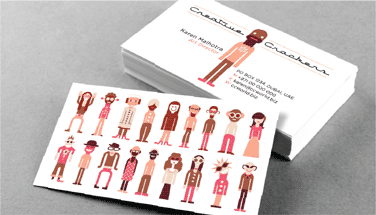 Availabe from over 8 sizes. Stick to the affordable and quick solution. 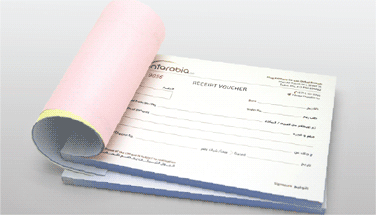 Set of 50 glue-bound carbonless business forms, printed on 55gsm writable paper. 3 sizes to choose. 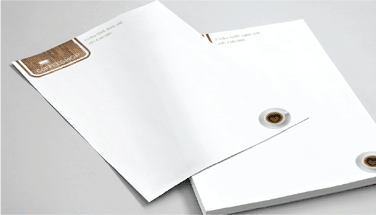 Select from readymade autoseal or high quality custom envelopes from over 6 standard sizes. Offered in variety of sizes and papers. 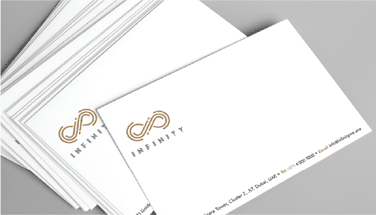 Customise with numbering and perforated lines. Full colour, offset printed die-cut hangers. 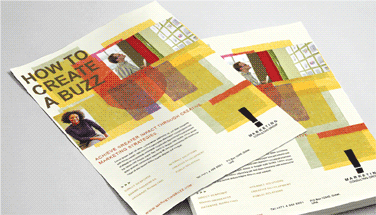 Printed on 400gsm with matt laminated both sides. Make it inspirational for the achievers, successors, and accomplishers. 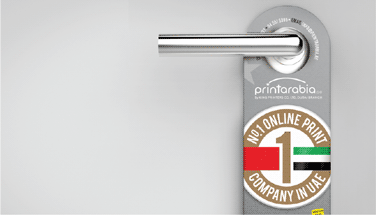 Print as low as from 10 copies.